We are very proud to announce that submissions for MotoTematica RMFF are OPEN! If you missed our first edition or you were not ready yet now is your chance. 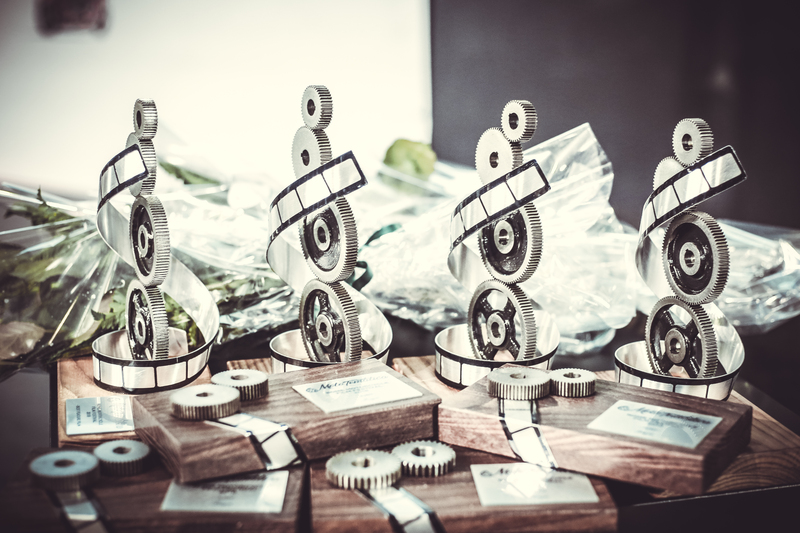 Submissions are open and Rome Motorcycle Film Festival will take place on November 16 – 17 2019. Next: Next post: Second season is ON!